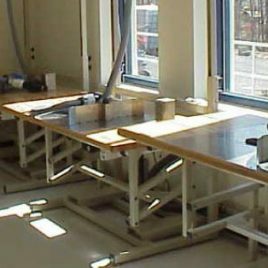 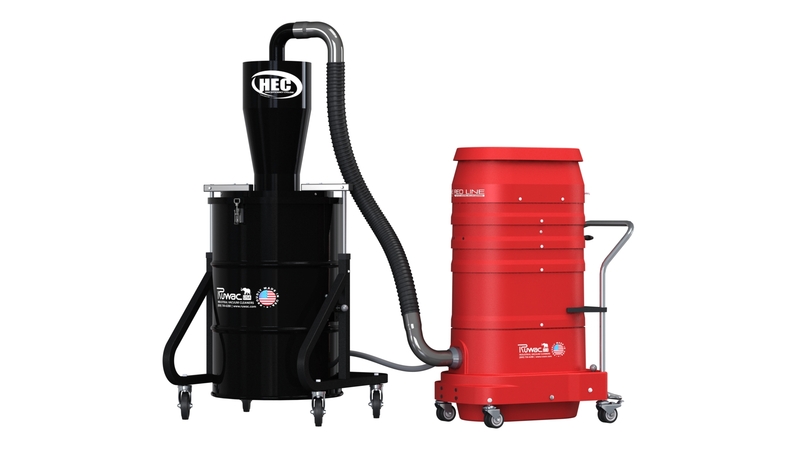 The Attic Vac System is Ruwac’s specially designed solution to safely handle mold and lead. 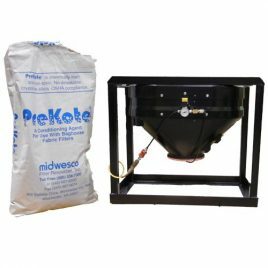 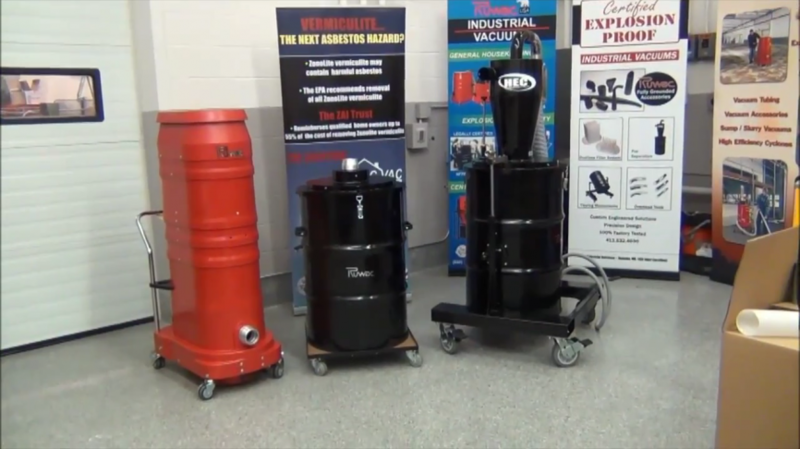 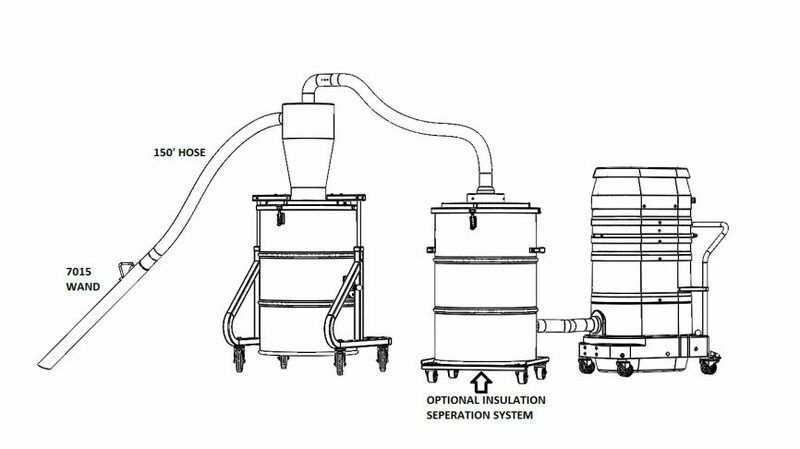 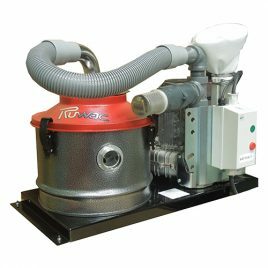 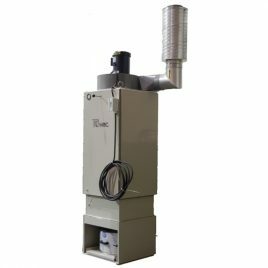 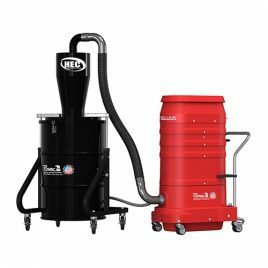 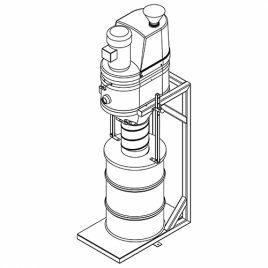 It features a heavy duty WS2320 industrial vacuum with an astounding 11 Hg” of negative vacuum pressure — the most powerful in the market — while containing and filtering harmful materials into a 55 gallon HEC-XLT cyclone pre-separator. 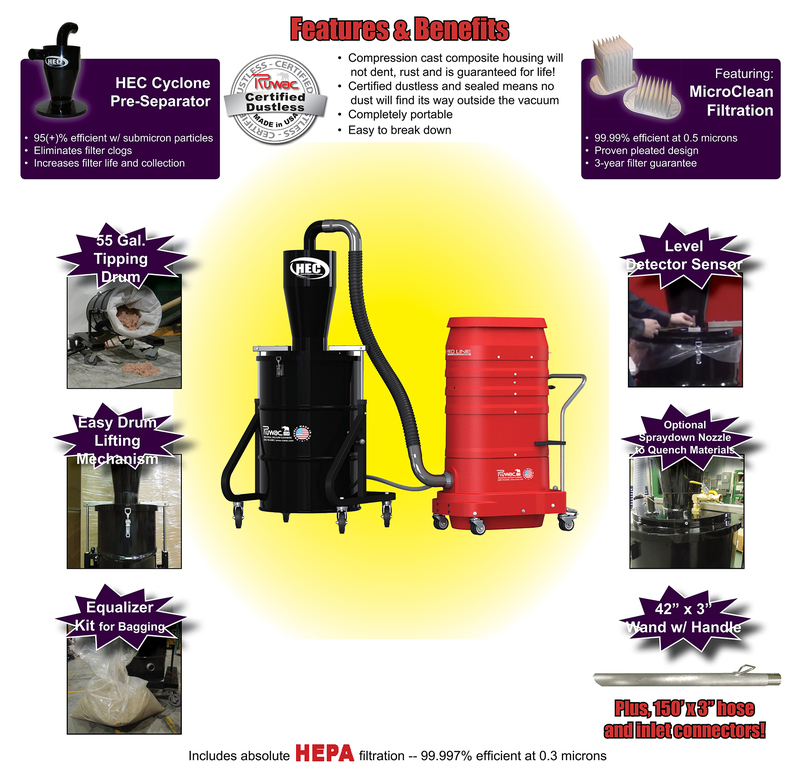 Versatile benefits make it great for vermiculite removal, asbestos abatement, HVAC cleaning, demolition projects, debris removal and other post-construction projects as well!